We’re committed to baby safety and have made it our number one priority. That’s why we created Baby Safe Homes. We are a professional, same-day baby proofing service. It is our mission to provide families with peace of mind by creating an environment for their babies and toddlers to explore, learn and grow safely. Our team can professionally install standard and custom baby gates, cabinet and drawer latches, furniture straps, electrical outlet covers, door locks, toilet locks, Plexiglas, window guards and much more. Falls are the NUMBER ONE cause of PREVENTABLE injuries in the home REGARDLESS of age! Fall injuries which cause hip fracture and traumatic brain injuries (TBI), can be a serious threat to anyone’s health and independence. Each year, one in every three adults age 65 or older will fall and two million will be treated in an emergency department for injuries caused by falls. 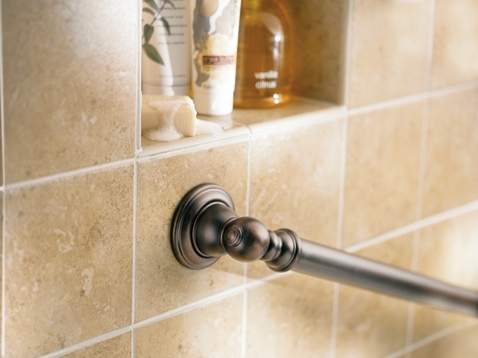 Whether you are an athlete going through physical therapy, an adult needing additional stability or a child looking for a place to hang on when things get slippery, a properly installed grab bar can make all the difference in the world! Senior Safe Homes is a professional same-day safety service for seniors living on their own, with assistance or with family. We provide in-home safety evaluations to assess the potential hazards and make recommendations as well as modifications to enhance daily activities.